Mr. Treece represents lending institutions in bankruptcy, insolvency and litigation matters as well as debtors in bankruptcy and workout related matters. 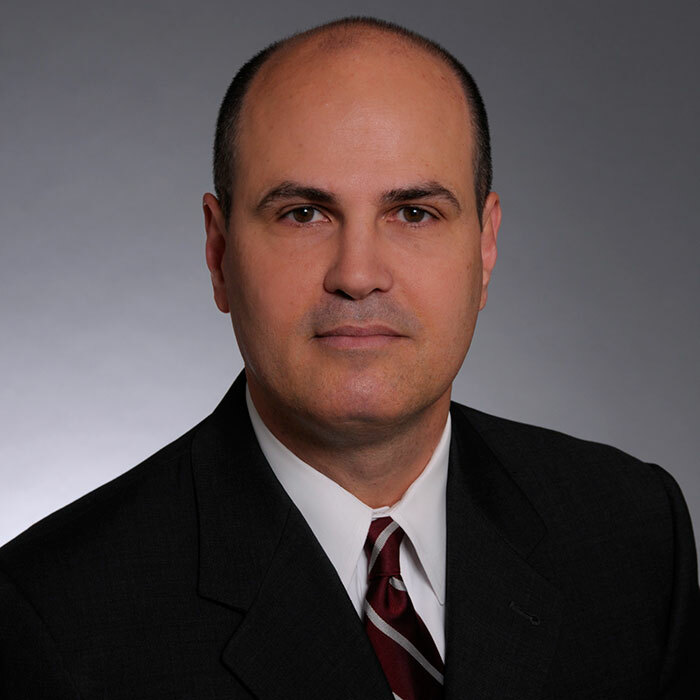 In addition, he has represented commercial and lending clients in commercial and real estate litigation cases. Mr. Treece has also represented clients in a variety of real estate transactions as well as land use and planning matters before municipal boards and commissions. Mr. Treece is listed in The Best Lawyers in America® in the areas of Bankruptcy and Creditor Debtor Rights/Insolvency and Reorganization Law and Litigation – Bankruptcy and named the 2017 Little Rock Litigation – Bankruptcy Lawyer of the Year by Best Lawyers®. He is recognized by Super Lawyers in the area of Bankruptcy Law and rated AV Preeminent® by Martindale-Hubbell. Mr. Treece is a member of the American Bankruptcy Institute and is a frequent seminar speaker to numerous groups on topics related to bankruptcy, debtor/creditor rights and secured transactions. Mr. Treece is licensed to practice law in the states of Arkansas and Missouri, the United States Court of Appeals for the Eighth Circuit, the United States District Courts for the Eastern and Western Districts of Arkansas, and the United States District Court for the Western District of Missouri.